Boogie Wipes, a moms best FRIEND. 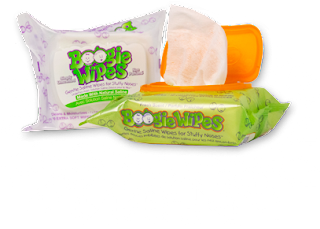 Pick up your FREE pack of Boogie Wipes at Dollar Tree.These are GREAT to keep in the car or diaper bag. 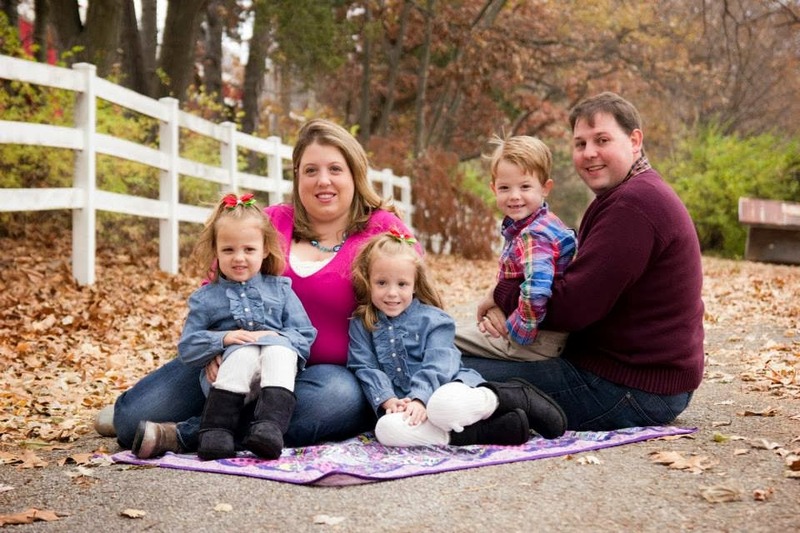 Here's how to score this deal: Be sure that you have the $1 off Boogie Wipes Printable Coupon to snag this Deal.